You’re guaranteed to work up a sweat at the photogenic studios of Yoga+, where classes are vinyasa-based and cater to a wide range of abilities. 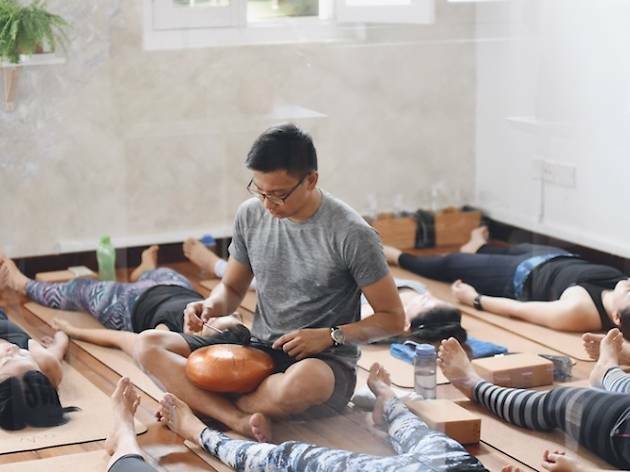 The studio also aims to bring the yoga experience beyond the mat through collaborations with local brands and initiatives with a focus on health and wellness to instill mindful living – expect regular art jams and book clubs in the studios. Classes can fit up to 15 students at a time. 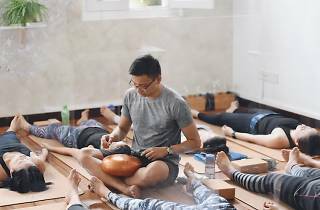 Yoga+ has a second outlet at 36B Arab Street.